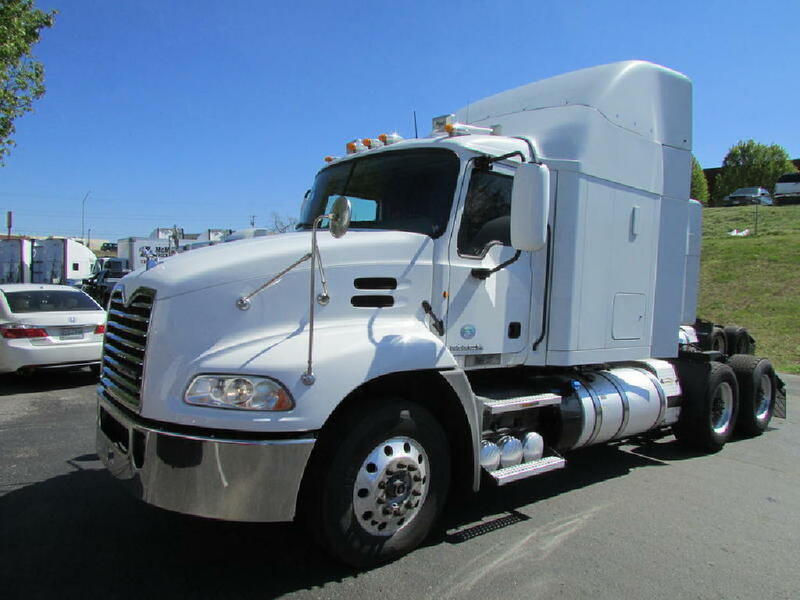 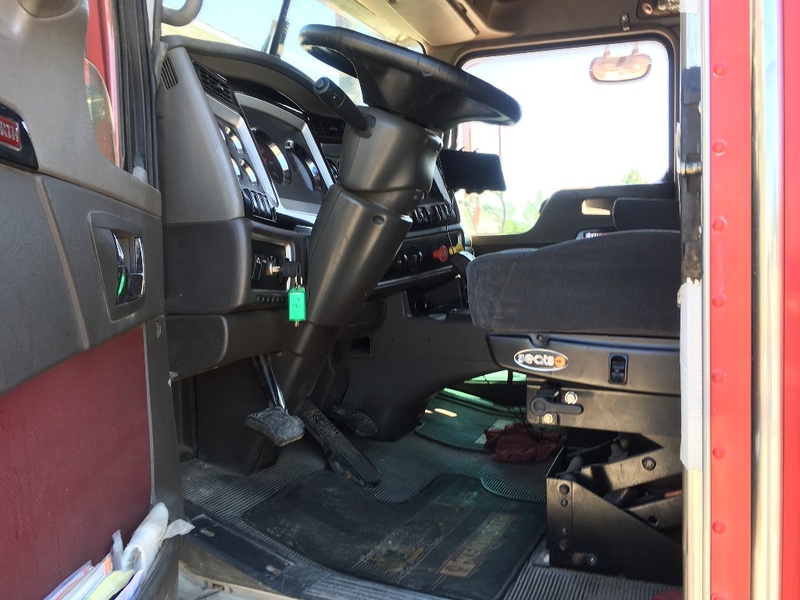 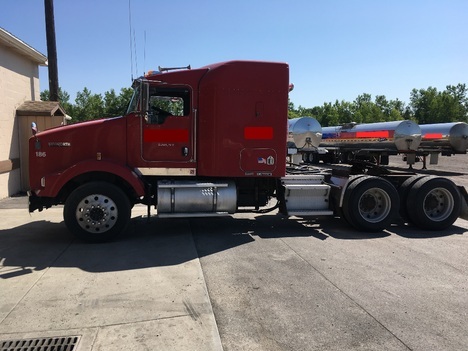 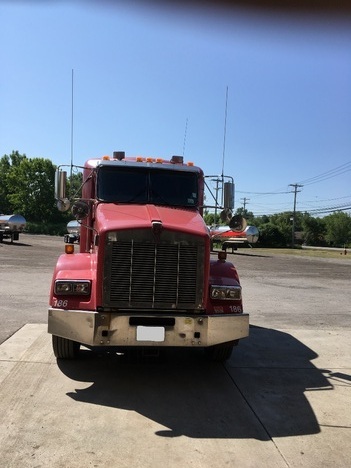 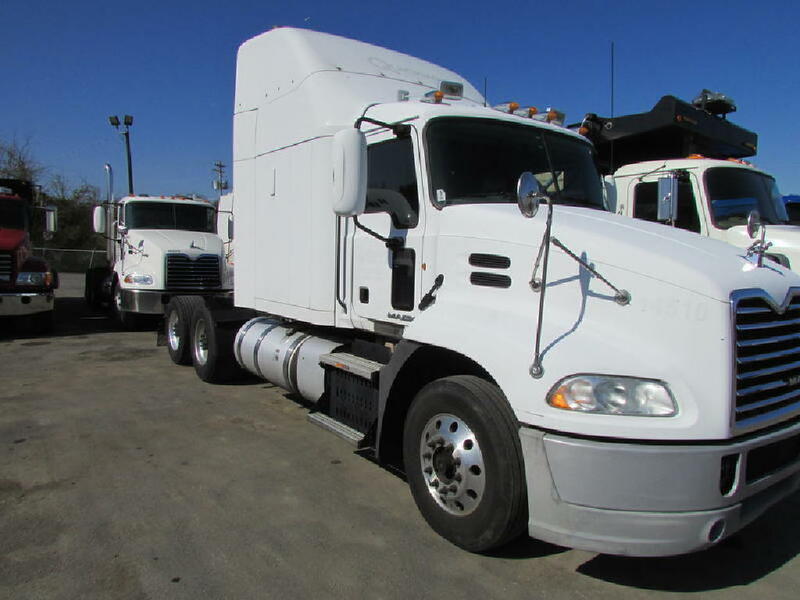 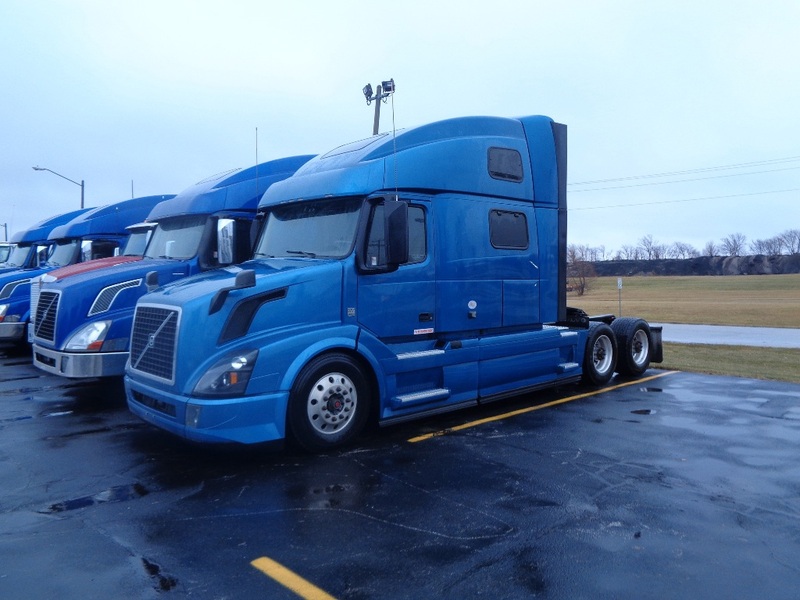 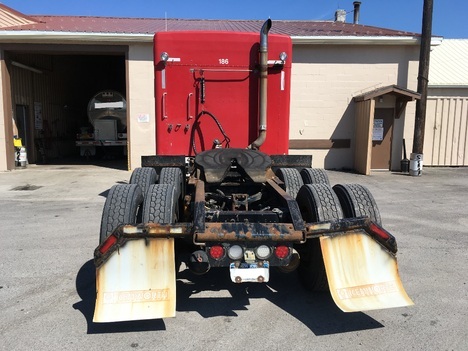 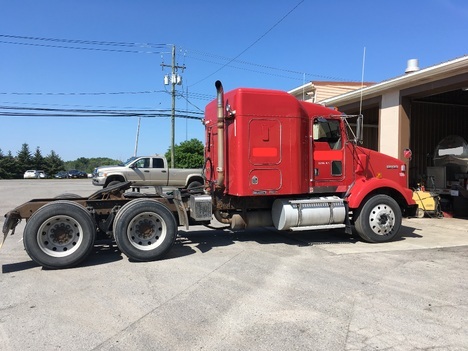 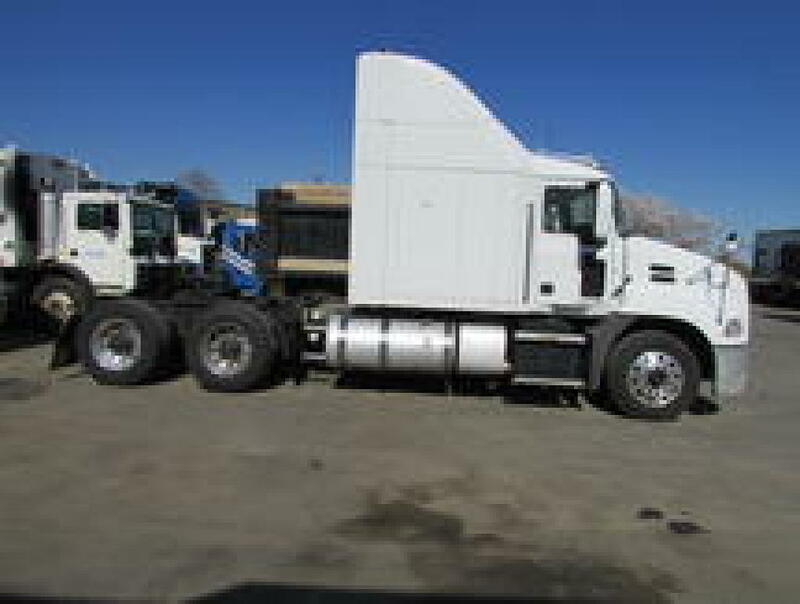 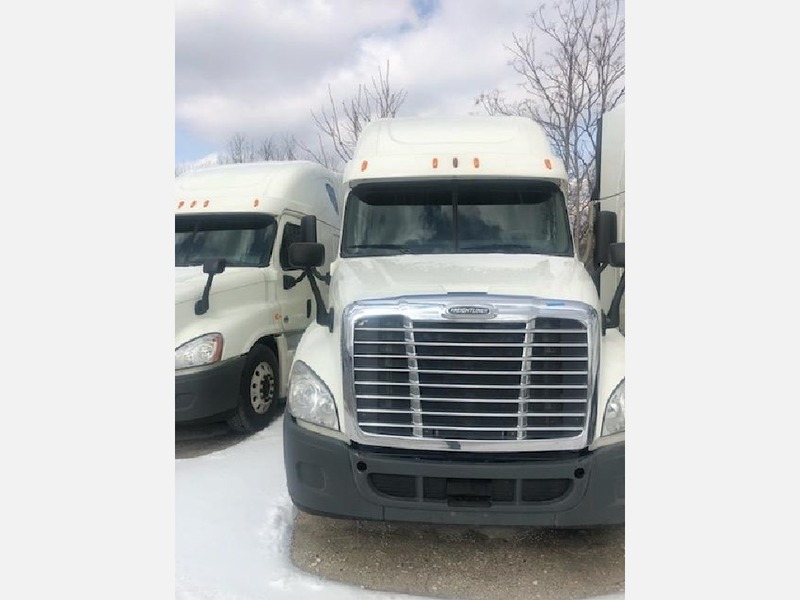 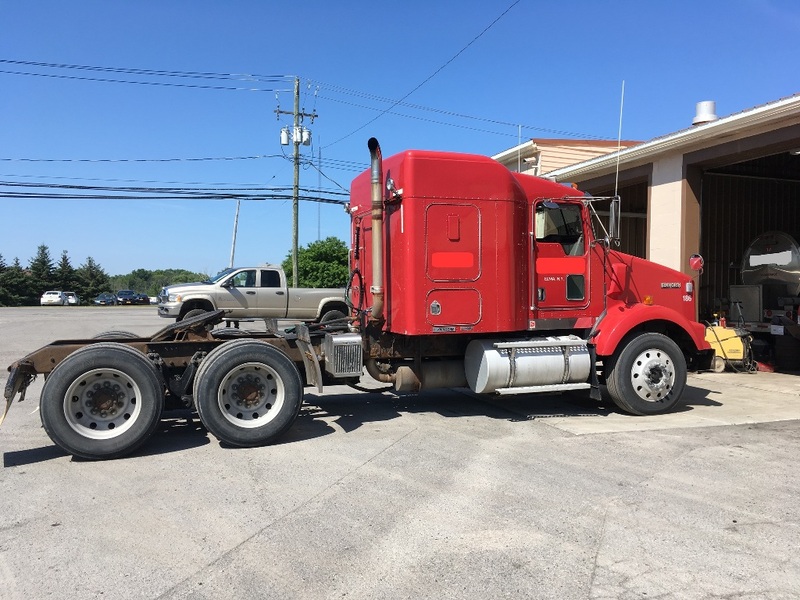 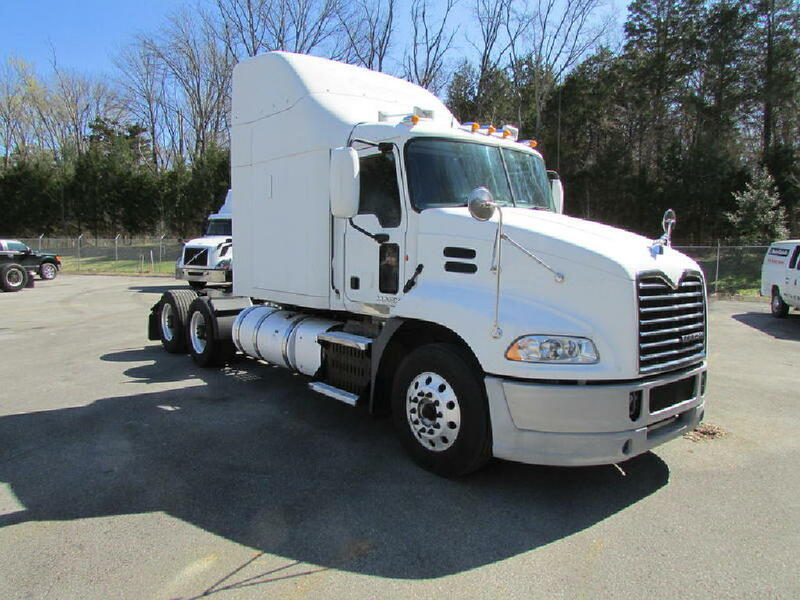 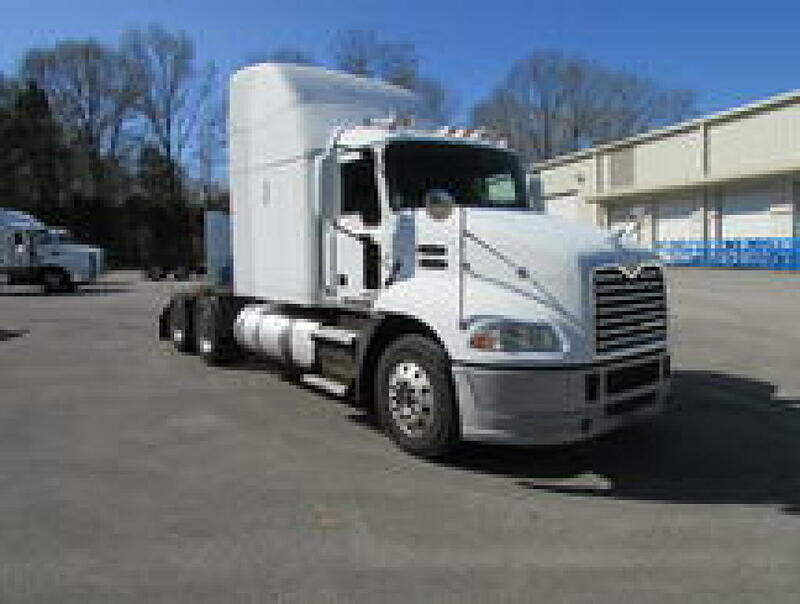 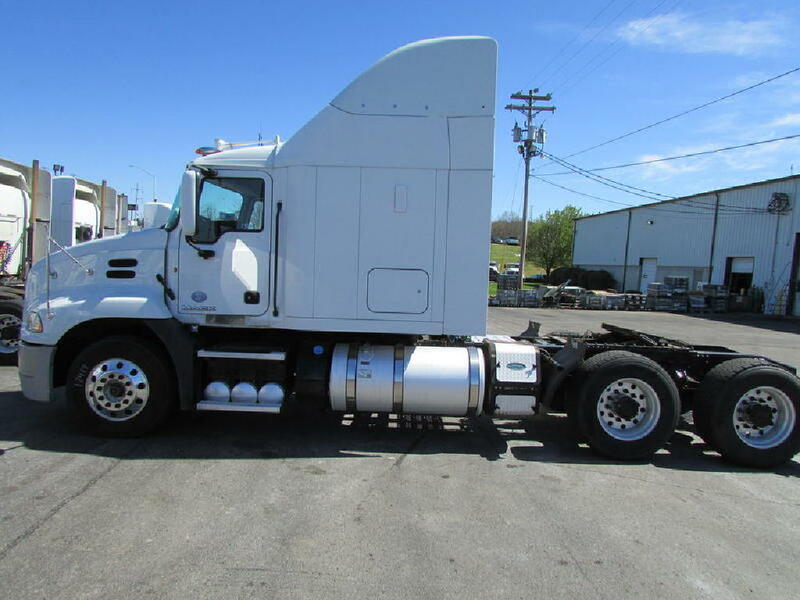 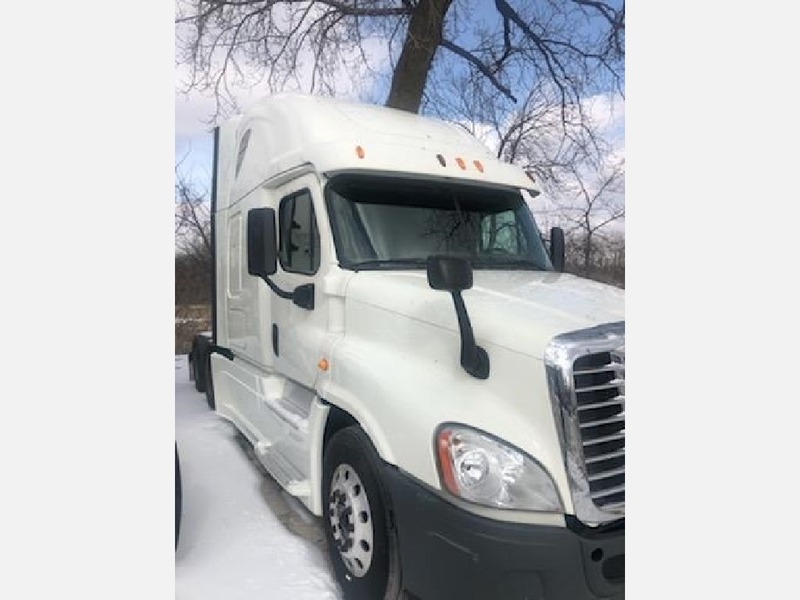 2007 KW T800 AUTOSHIFT WITH CAT 13 ACERT ENGINE, PTO AND COOLER. 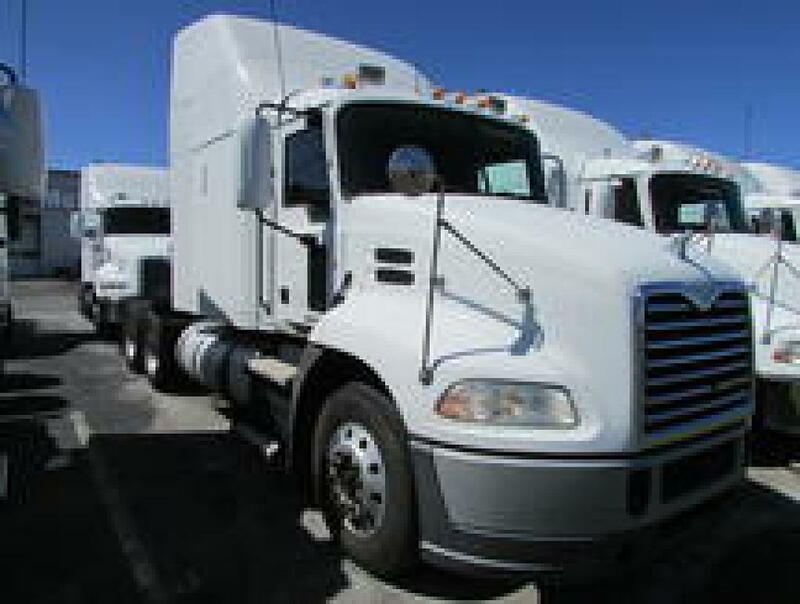 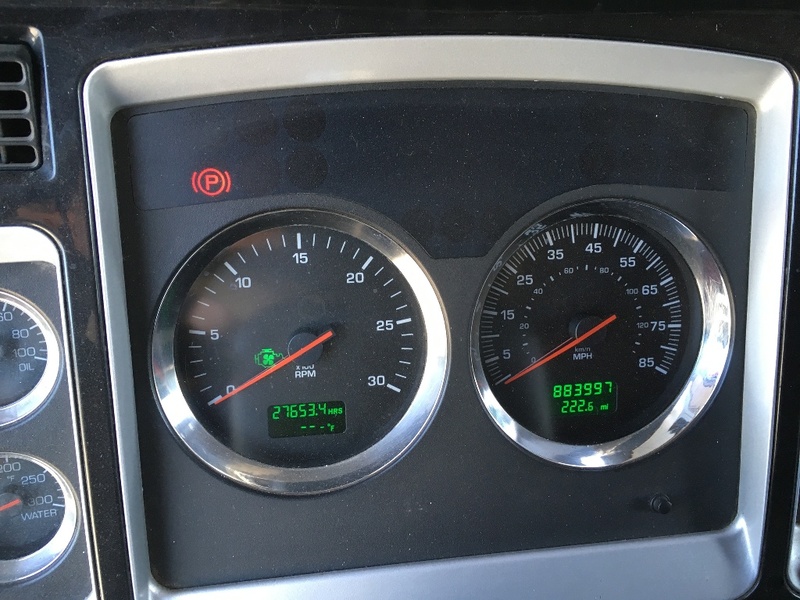 HIGH MILEAGE BUT HAS BEEN FLEET MAINTAINED FOR DAILY OPERATIONS. 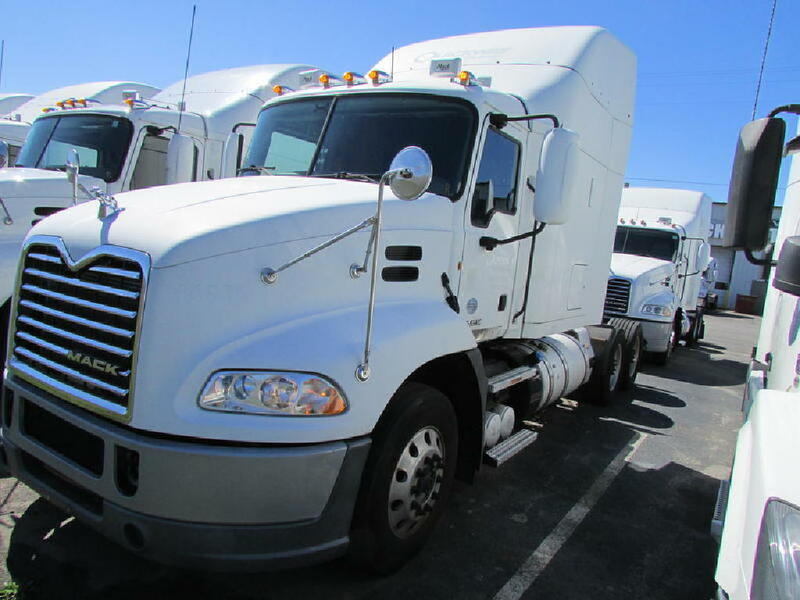 CALL KEN AT (954) 509-7123 OR TEXT/CALL (770) 685-0296.